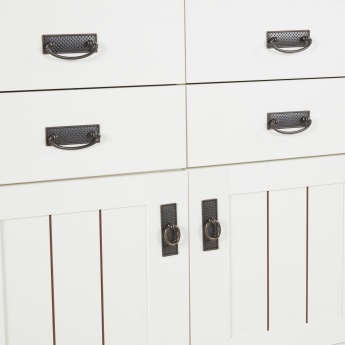 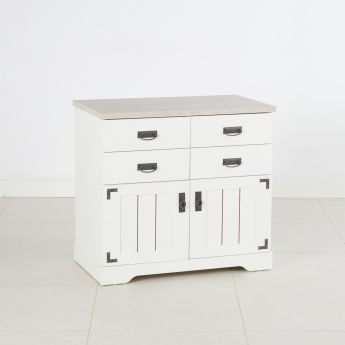 Sporting a stylish and functional design, this chest of drawers comes with ample storage. 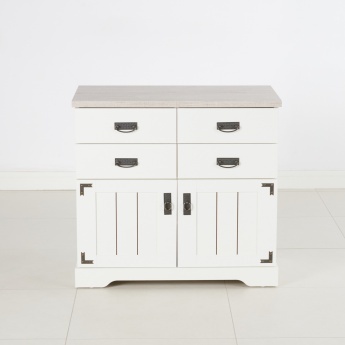 Accented with wooden effects at the corners and at the handles, it has four spacious drawers and two cabinets at the bottom with a single shelf. 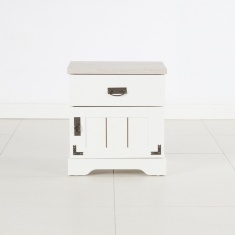 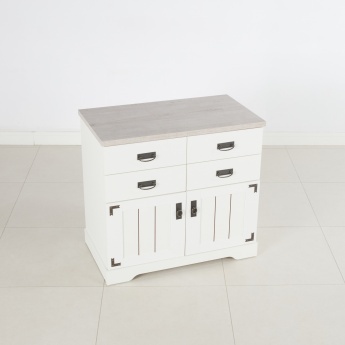 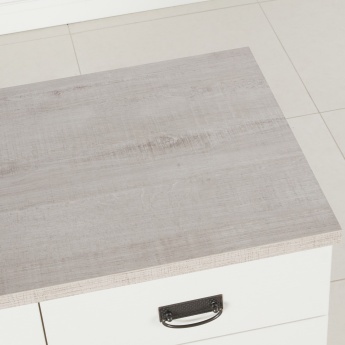 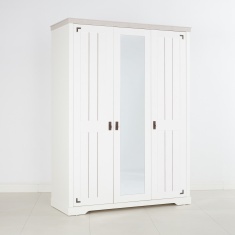 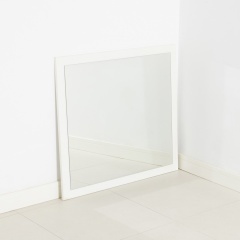 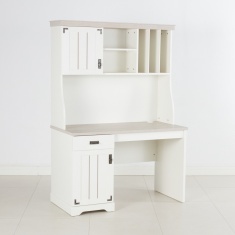 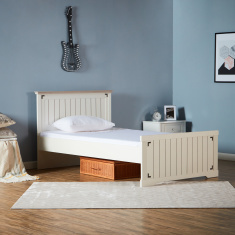 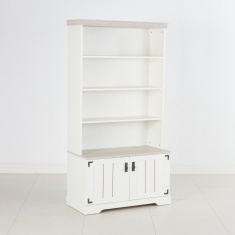 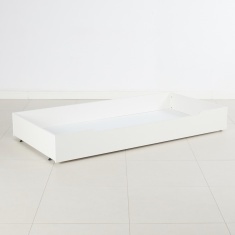 Designed with contrast-coloured top and sturdy legs, it will give your room a stylish touch.